Episode 50! Almost 1 year of episodes and we would like to dedicate this special episode to us, humans. Over the course of several million years, apes gradually evolved into humans. 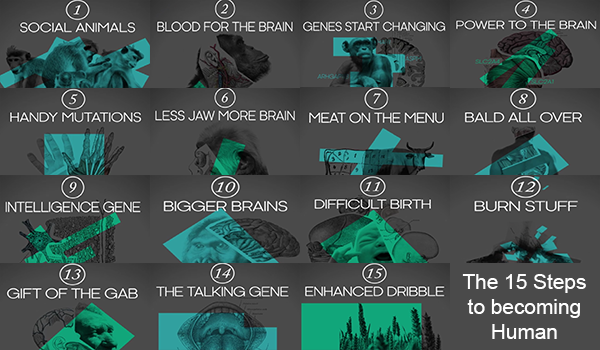 During this show we’ll go through the 15 steps that happened during this evolution that ends into modern humans.